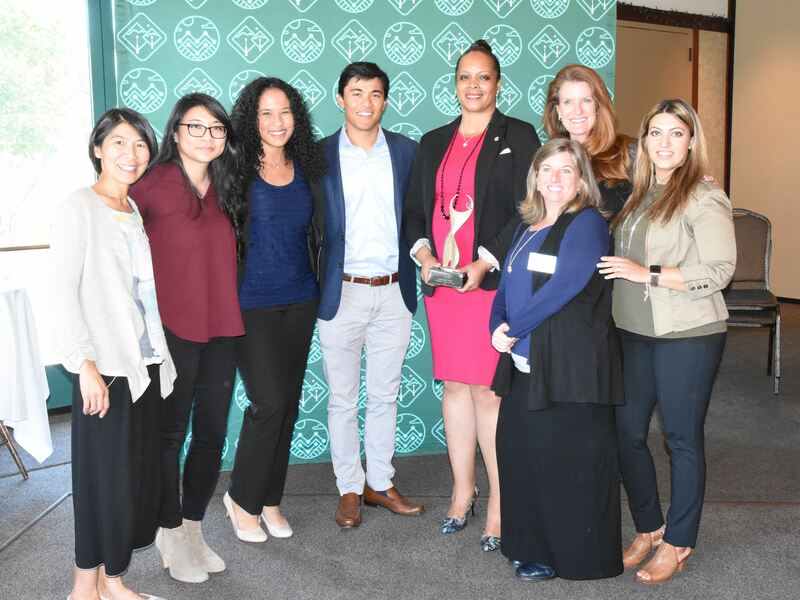 Supporting, developing and honoring women leaders; Inspiring women to achieve their full potential; Creating balance in leadership worldwide. 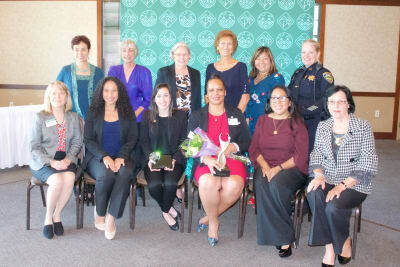 The ATHENA Leadership Award® is presented annually by chambers of commerce women’s organizations and universities. 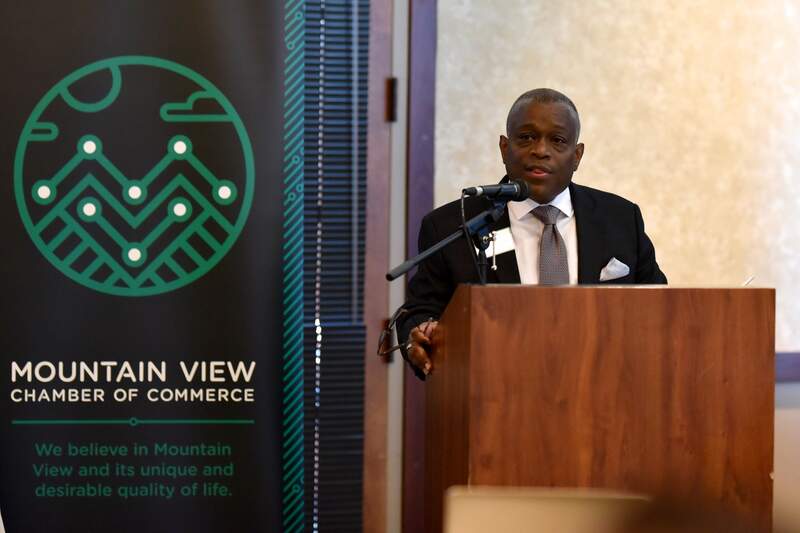 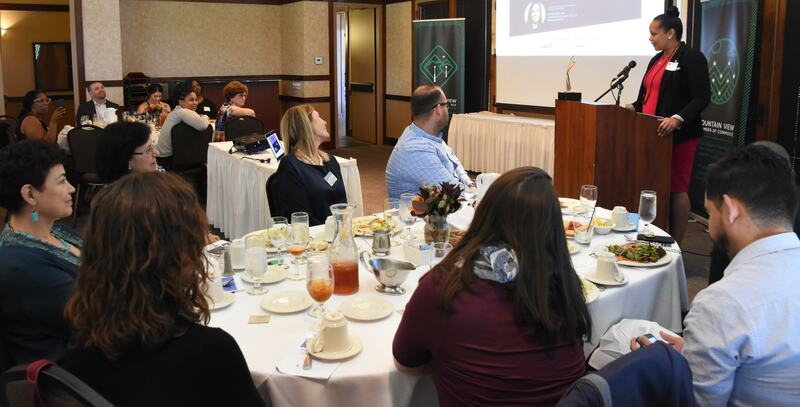 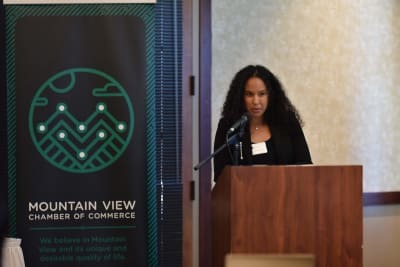 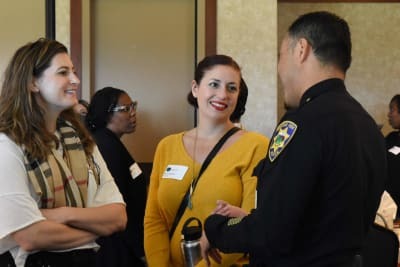 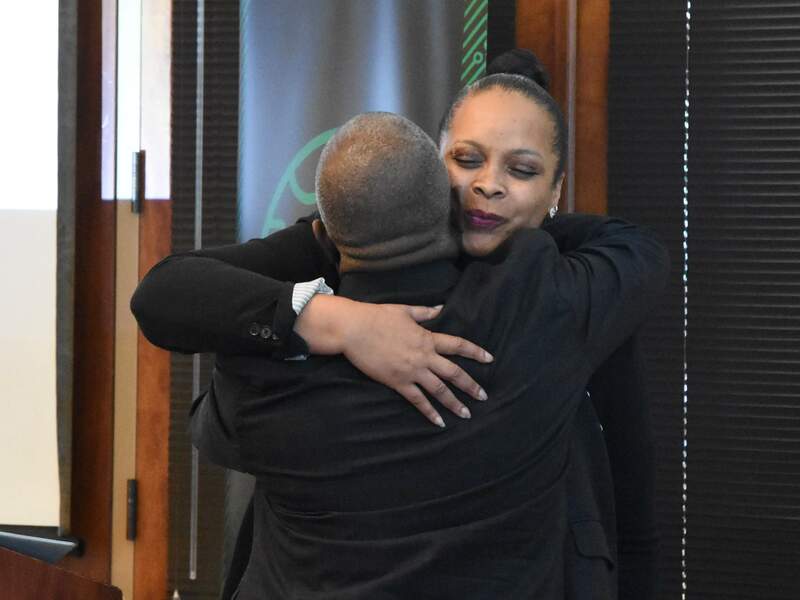 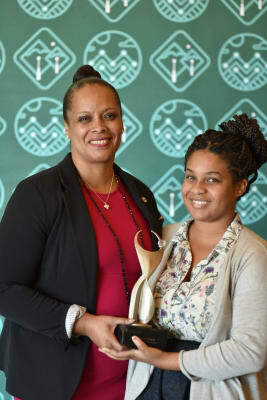 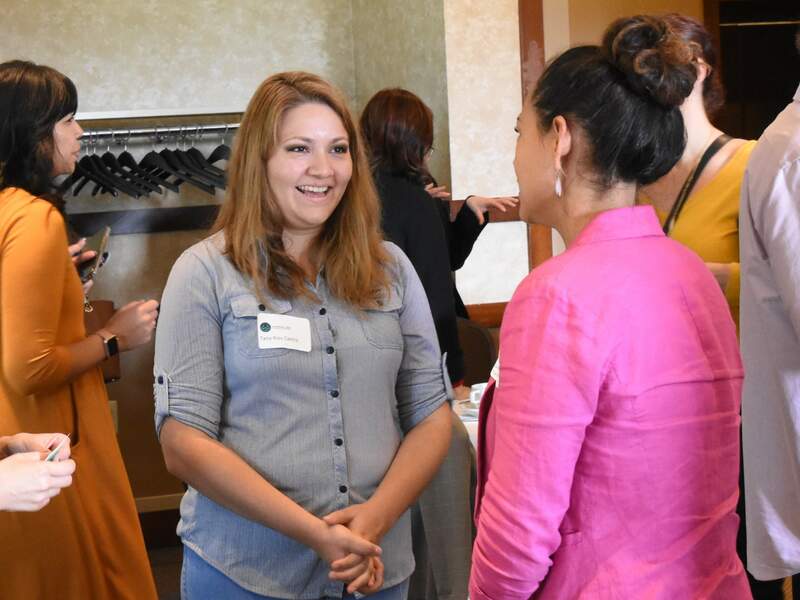 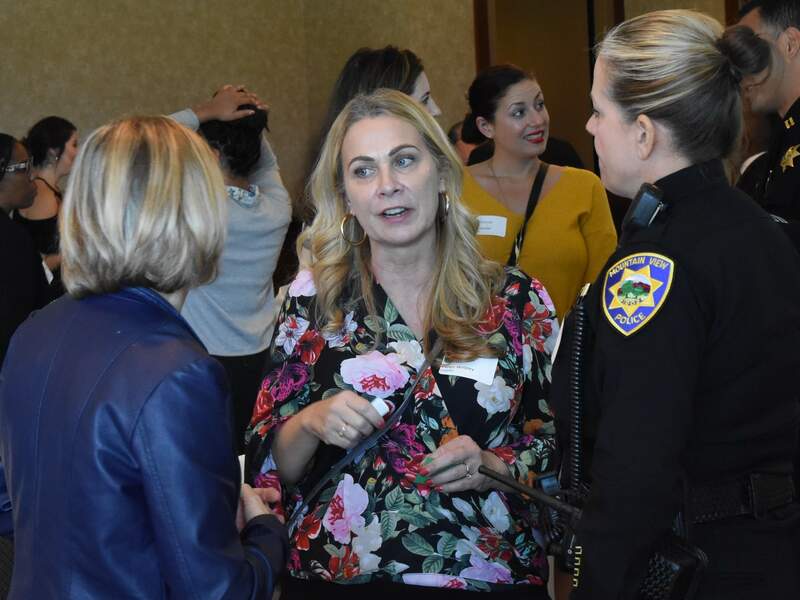 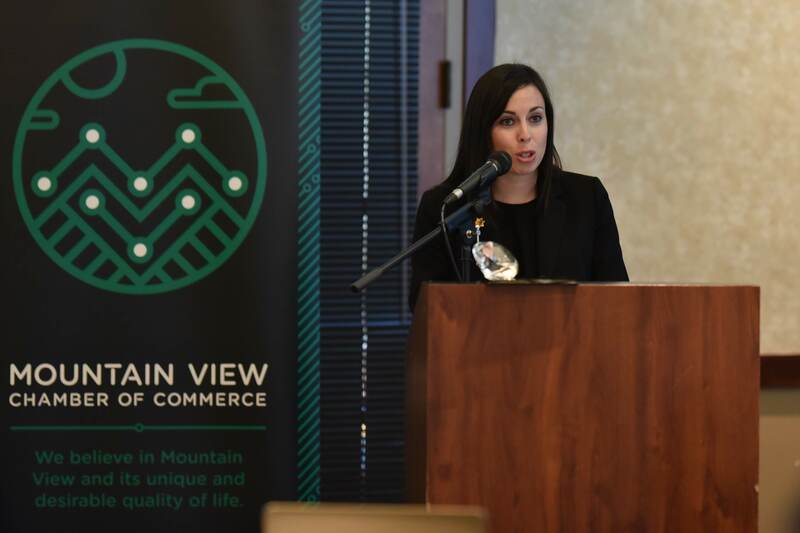 The award is established through local host organizations in partnership with ATHENA International’s national underwriters, local businesses, and individual sponsors. 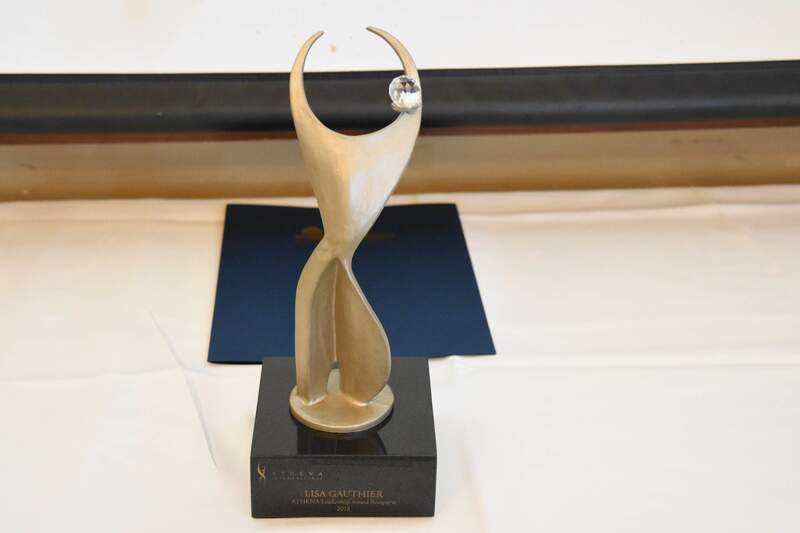 The ATHENA Leadership Award® was inspired by the goddess of Greek mythology known for her strength, courage, wisdom and enlightenment—qualities embodied in the ATHENA Leadership Model®. The Award is unique in both scope—local, national and international—and the ATHENA mission upon which it is based. 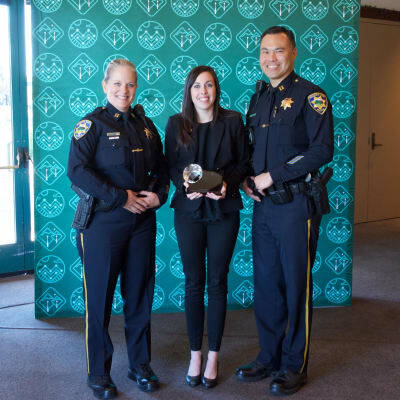 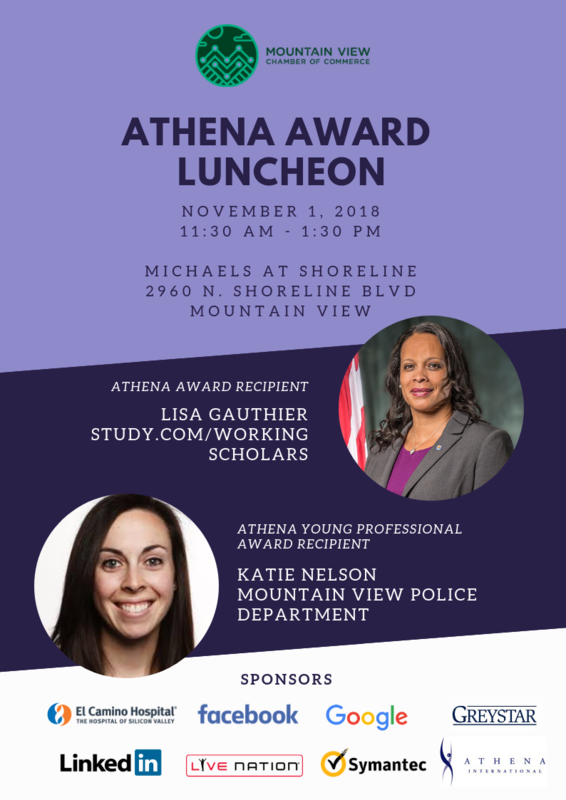 The ATHENA Leadership Award® is presented to a woman —or man— who is honored for professional excellence, community service and for actively assisting women in their attainment of professional excellence and leadership skills. 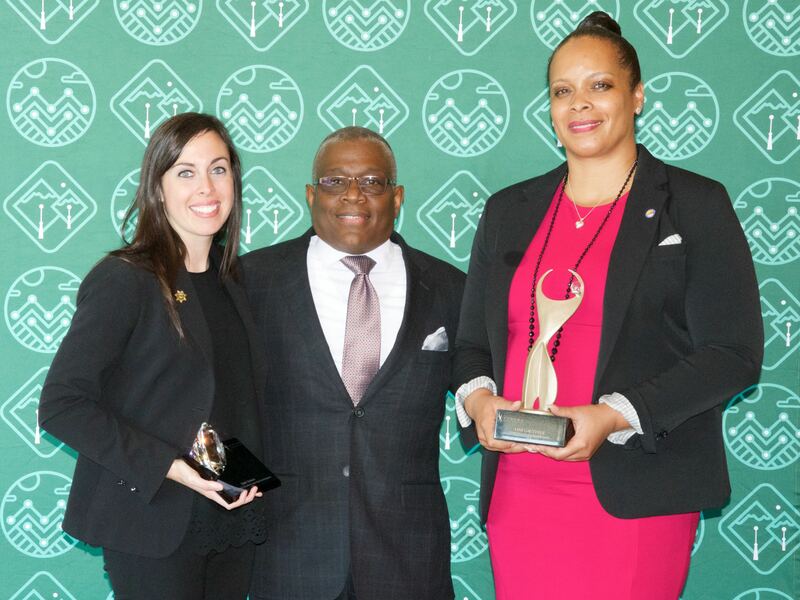 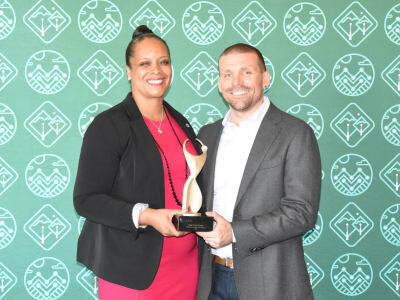 Since the program’s inception in 1982, nearly 6,000 exemplary leaders in over 500 communities have received the prestigious ATHENA Award in the United States, Bermuda, Canada, China, Greece, India, Russia, United Arab Emirates and the United Kingdom. 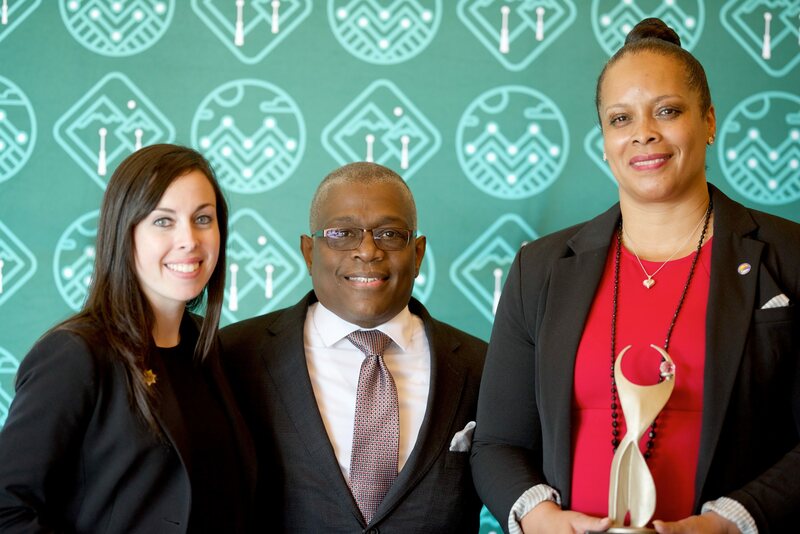 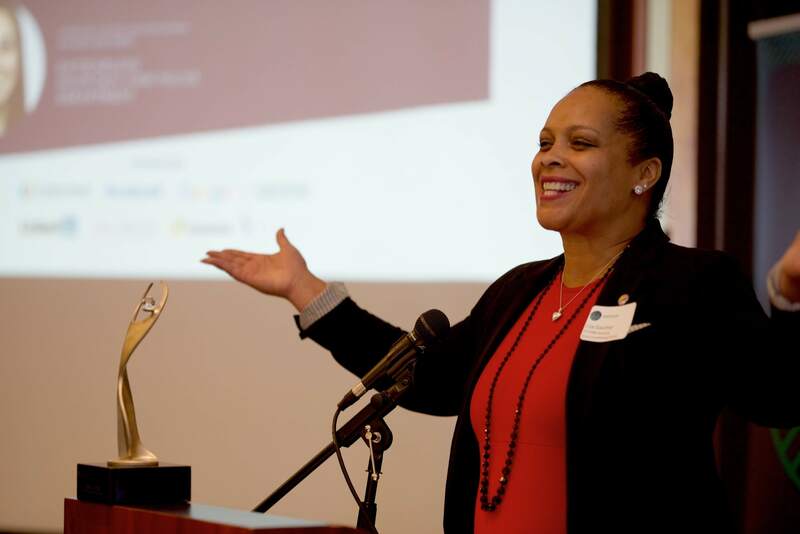 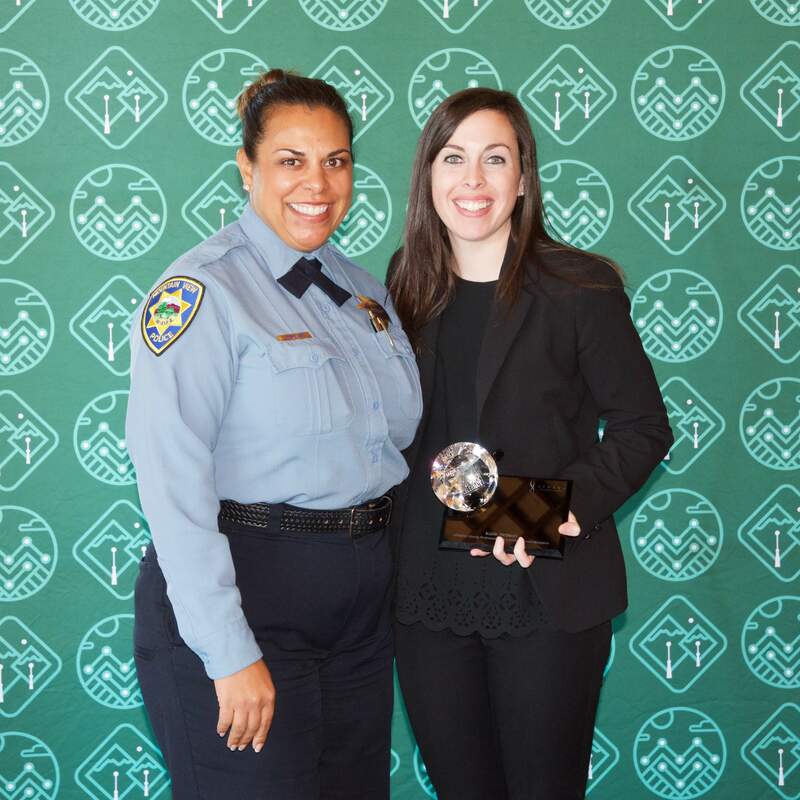 By honoring exceptional leaders, the ATHENA Leadership Award® Program seeks to inspire others to achieve excellence in their professional and personal lives. 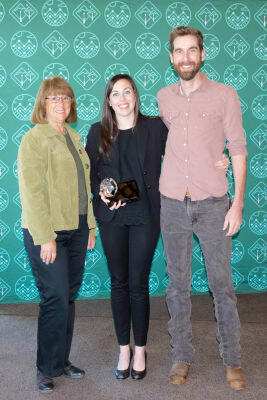 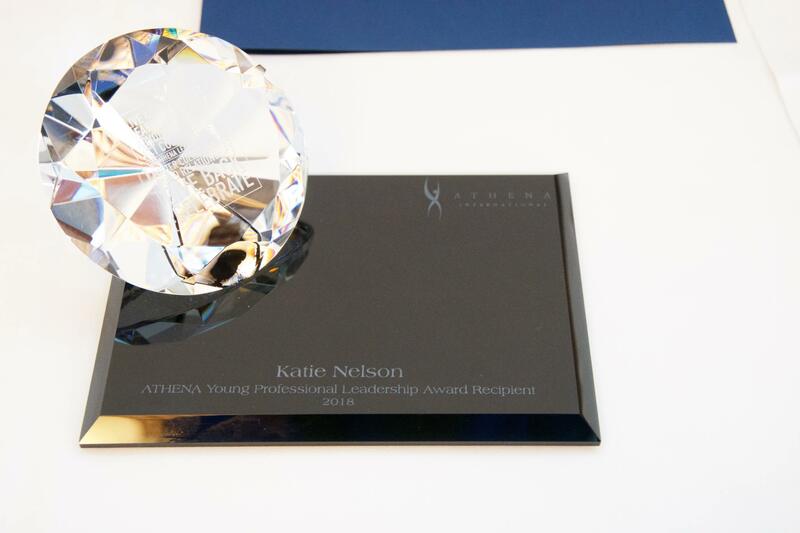 The ATHENA Young Professional Leadership Award®, established in 2007, honors emerging leaders. The award is a natural extension of the prestigious ATHENA Award®, which has been presented to over 6000 women leaders around the globe since 1982.